This is a first! 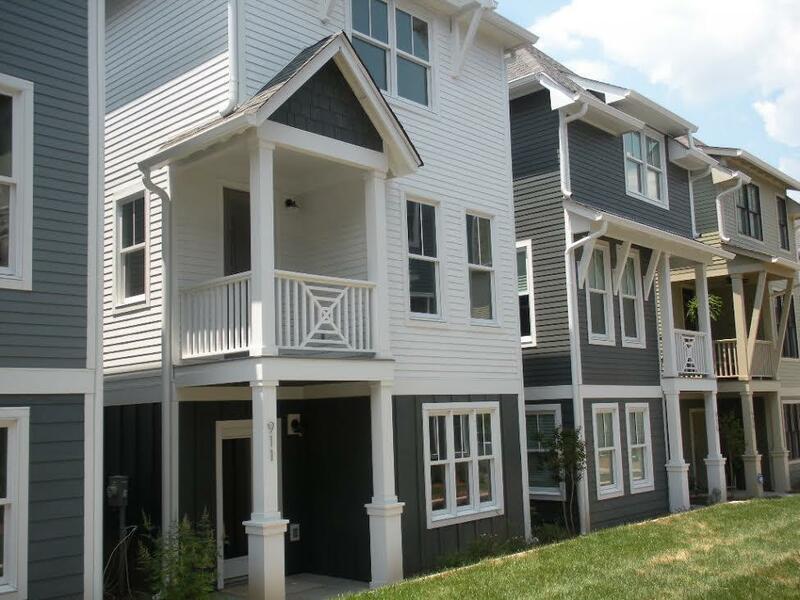 First ever resale of a cameron harbor riverfront luxury townhome in downtown chattanooga. The first and only luxury townhome ever for sale in phase one of this sought after development. Buy now and enjoy life on the tennessee river in downtown chattanooga this spring! Four stories with private boat slip just steps away (perpetual lease conveys with sale). Private elevator and garage. Large river facing private rooftop patio, private balcony and sunken garden. The architectural design combines the look of a cape cod bungalow and southern coastal which is described as tennessee coastal. 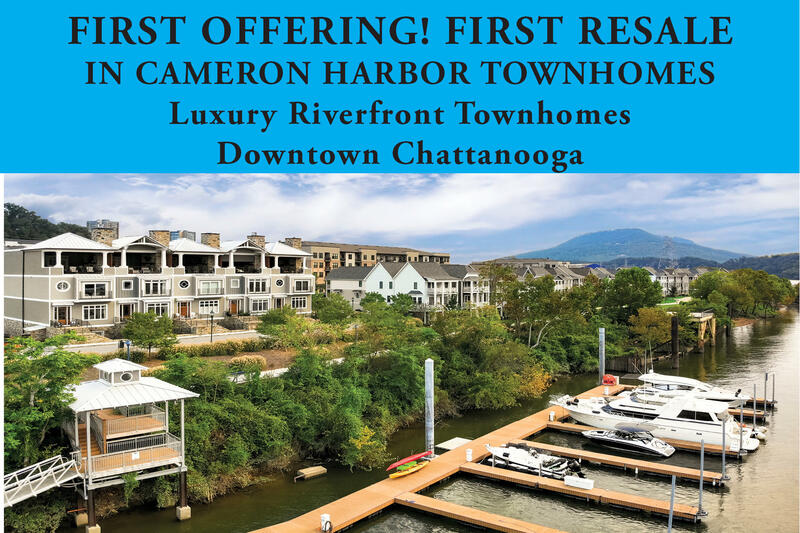 Welcome to beautiful cameron harbor, a tennessee river and riverwalk community. 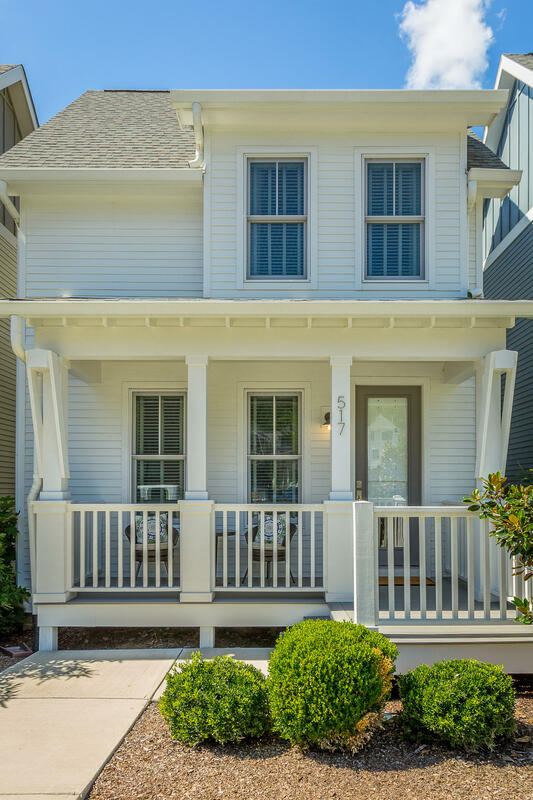 Located in this desirable neighborhood sits 517 mariner way a charming, single family home. One of the few homes with a main level entrance! Upon entering the home, you are greeted by an easy flowing, open concept floor plan boasting hardwood floors throughout. The spacious, open living & dining room opens to a gorgeous custom kitchen featuring stainless steel appliances, granite counter tops, a fabulous center island, beautiful hardwood flooring and updated, elegant lighting fixtures. 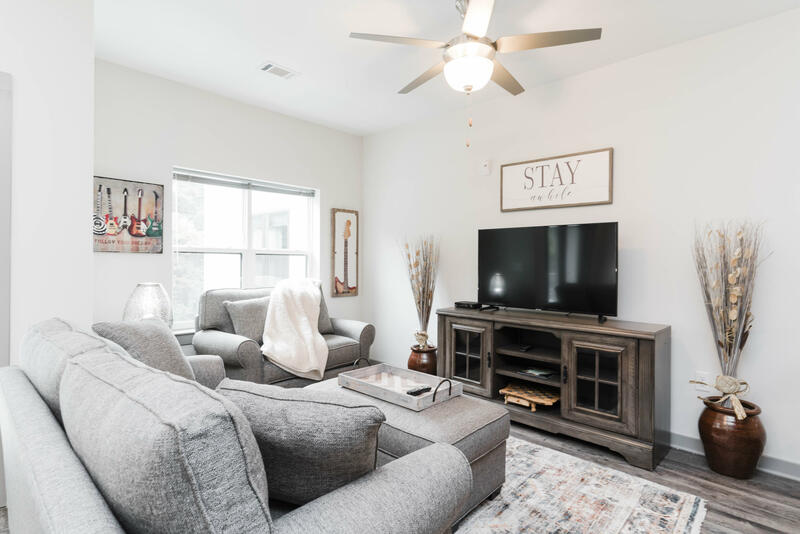 On the upper level is a beautiful, vaulted master suite with 2 walk-in closets & a stylish master bath, an additional bedroom suite, and a convenient laundry closet. 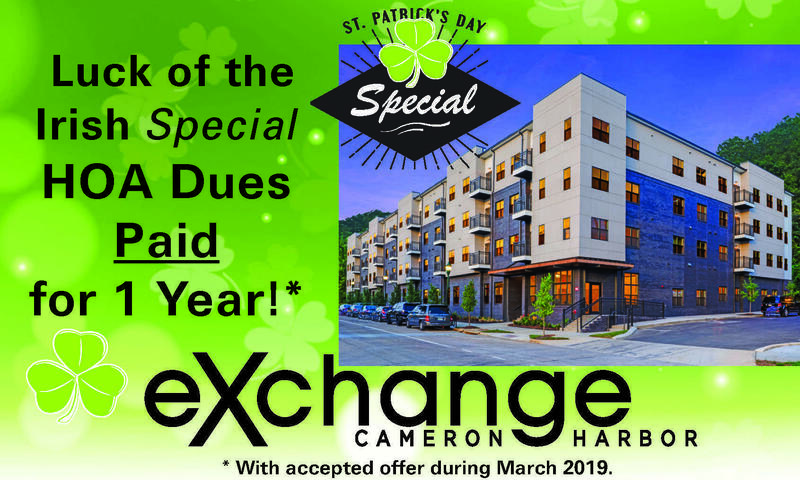 This is your opportunity to experience the ultimate in downtown chattanooga lifestyle! 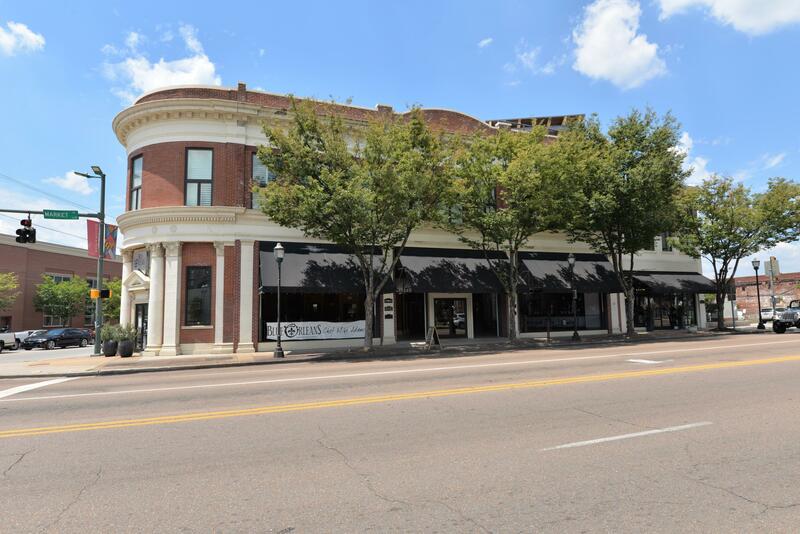 Located in the historic fleetwood building. 2nd floor condo by warehouse row. 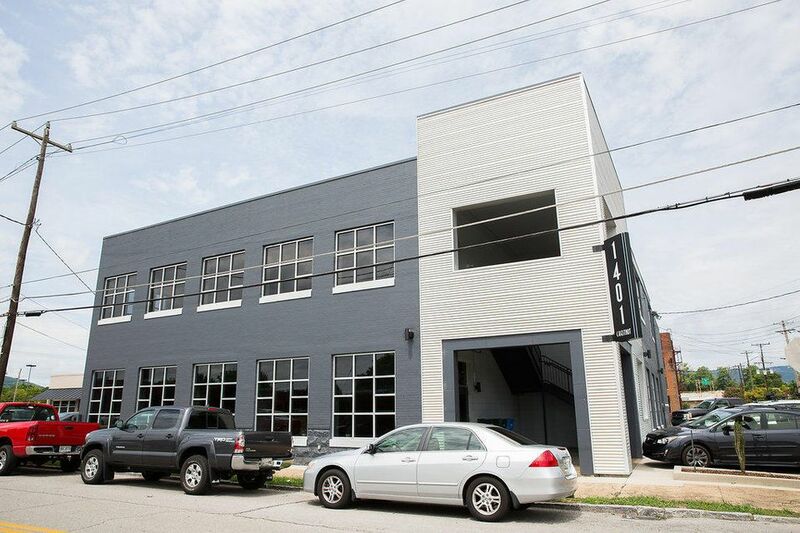 Enjoy ideal downtown walkability in an updated modern industrial loft with views of lookout mountain and downtown from balcony. The city free electric shuttle also picks up across the street at market. 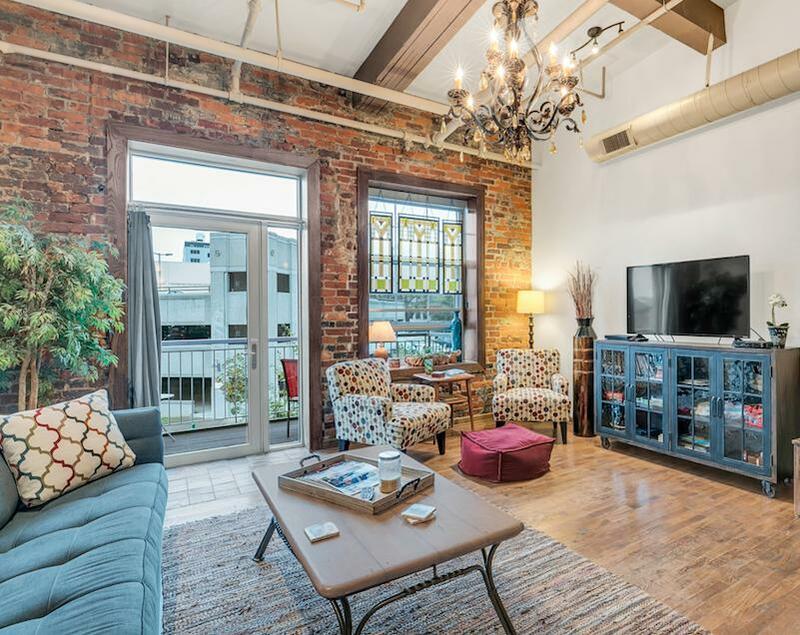 Take the stairs or elevator to this upgraded condo with hardwood floors, open face solid wood beams, open facing brick and soaring ceilings. Full bath and laundry between the two bedrooms. Washer/dryer includedenjoy solid surface counter tops, stainless appliances and copper sink in kitchen. The building is full of character and offers gated parking lot and secure coded building entry. Incredible opportunity to own a turn key ''short term vacation rental / airbnb / vrbo. '' fully furnished with everything you need from towels, to sheets, full furniture set up, full kitchen set up, tv's, etc, this is ready to go! Buy it and never skip a beat. Day of closing, hit the ground running. It's being currently rented by a corporate client and has existing airbnb reservations as well. This condo comes with 1 deeded parking spot and access to all the amenities of the exchange at cameron harbor.